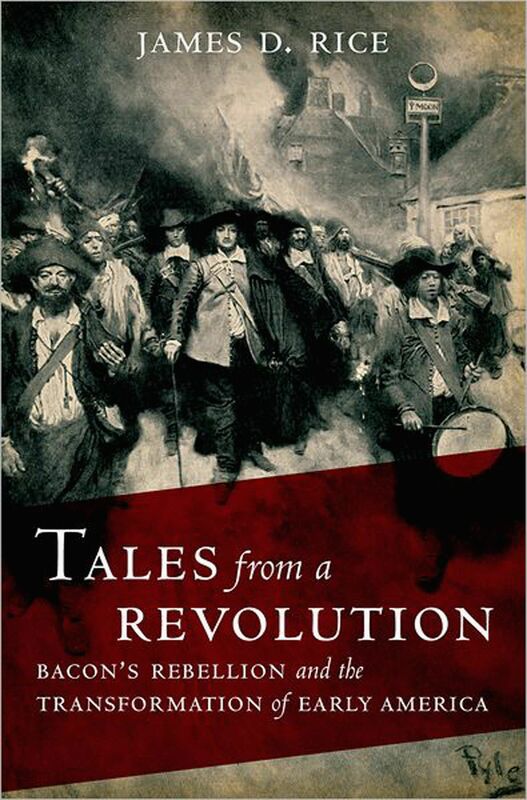 Museum Interpreter John Ericson interviewed Dr. James Rice about his upcoming lecture at Historic St. Luke’s on Bacon’s Rebellion and research from his book, Tales from a Revolution: Bacon’s Rebellion and the Transformation of Early America. 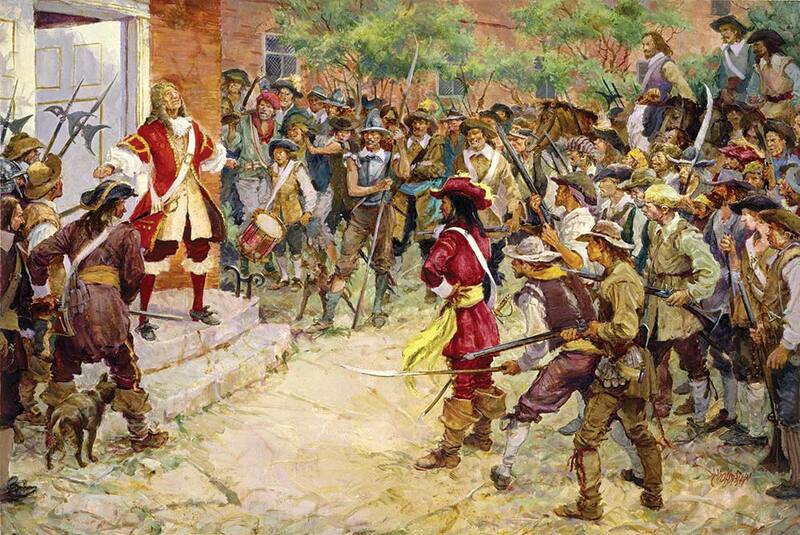 In 1676, Nathaniel Bacon led a rebellion against royalist forces under Royal Governor Sir William Berkeley. After years of frustrating policies, taxes, practices, perceptions, and circumstances, Bacon’s Rebellion resonated well with his allies. The composition of the rebel forces made this rebellion the last of its kind to be seen in Virginia as African, European, and Native Americans allied together to fight against the establishment. John Ericson: Dr. Rice we are looking forward to your lecture coming up at Historic St. Luke’s on April 15. When did you first begin studying the significance of Bacon’s Rebellion? Dr. James Rice: I’ve been interested in the subject since 1987, when I attended a presentation on the subject by Wilcomb Washburn. Washburn was the author of the last scholarly book dedicated entirely to Bacon’s Rebellion (published in 1957), and he was still very passionate about the subject. John Ericson: There are surprisingly few books written on this event, why do you think it has been so neglected as a topic? Dr. James Rice: Although relatively few books have been written on the Rebellion per se, it’s an absolute fixture in the broader histories of Virginia, colonial America, and the United States. It’s regarded as such a key event that it’s difficult to imagine a textbook or synthesis on these broader subjects without some attention to the Rebellion. John Ericson: Bacon’s Rebellion is considered a crucial event that leads to much of the racial strife that we have experienced over the years. 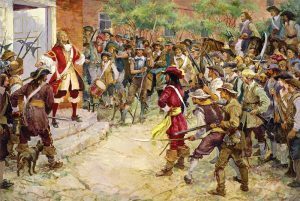 How did the rebellion impact the relationship of English Colonists and African Americans and Native Americans? Dr. James Rice: The issues that were in play during the rebellion were resolved largely on the backs of Native Americans and African Americans. It led to a major expansion in the enslavement of Native Americans, mostly acquired from points south; to a major diminution in the size of Indian territory within Virginia and Maryland; and to a sharp devaluation of the importance of Native American allies to the colony. Furthermore, around 1700 Native American slavery slowly decreased before the increased enslavement of Africans by Virginia planters – but note that this was a restructuring and expansion of a slave system that had already been expanded and restructured as a result of Bacon’s Rebellion and the Indian slave trade. John Ericson: Joseph Bridger, the patron of Historic St. Luke’s, is a figure largely lost to history. But, he was a prominent figure in the rebellion. Can you tell us a little bit about what you’ve learned about him? Dr. James Rice: Joseph Bridger does crop up in the records I looked at for the Bacon’s Rebellion book, though not as often as I would have liked. According to William Hening, Bridger was named as an officer of one of the frontier forts and patrols that Governor Berkeley originally proposed as a strategy for keeping the Susquehannocks and other “foreign” Indians at bay . In addition, he’s mentioned in Michael Leroy Oberg’s edited edition of Samuel Wiseman’s Book of Record at least once. Finally, you might also follow up the footnotes from passages dealing with the Southside in my book; although I don’t mention Bridger by name I do describe events in which he may have participated. 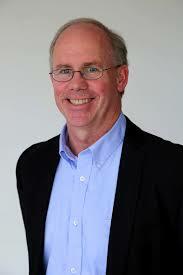 John Ericson: Thank you Dr. Rice, we look forward to having you with us at Historic St. Luke’s! Tickets for Dr. Rice’s lecture are still available but seating is limited! Click here to purchase your tickets online and for more information, or call 757-357-3367. We look forward to seeing you there!